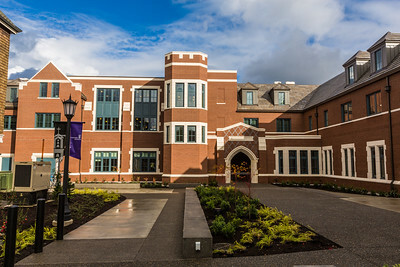 This page highlights some of the student services that University of Portland provides. As a new student, its important to be aware of the services on campus. Follow this link to learn more about Public Safety on campus, including ID cards, parking, and transportation options. 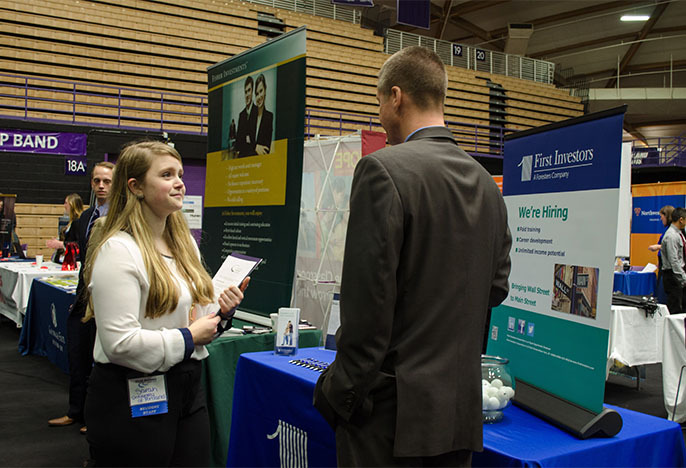 The Career Center provides services and resources to all students and alumni, and can meet with students to help identify skills, interests and values as well as explore career opportunities. Follow this link to learn more about the services that the Health & Counseling Center offer on UP campus, as well as preparing for any healthcare needs as a new student. Follow this link to learn more about Technology on campus and how to get started with the technology you will need as a UP student.